On Sunday, August 13, San Diego extended the contract of Andy Green. The extension effectively makes Green the manager of the Friars through the 2021 season. A modest unknown before getting hired by San Diego, Green was a surprise hire. Once a versatile player, Green played four seasons with the Arizona Diamondbacks and New York Mets. After failing to be a successful major leaguer, he retired from baseball after the 2009 season and became a minor league manager in 2012. 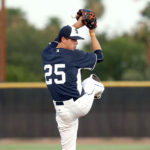 For three years he served in that capacity for the D-backs and led the Double-A Mobile Bay Bears to consecutive first and second half division titles in 2013. As a result of his coaching experience, Arizona made him their third base coach in 2015. In that year, he helped form the Snakes’ infielders into league-best defenders, as measured by DRS (Defensive Runs Saved) totals. What helped him to do so was an impressive understanding of advanced metrics and defensive shifts. In fact, Arizona employed 587 shifts, twice the amount they did in the prior year. Meanwhile, the Padres were coming off a season in which they ranked as the worst fielding team. The poor defense was one of the reasons why the 2014-2015 off-season trading spree didn’t work out in San Diego. As such, Preller was on the hunt for someone who could fix the situation, and he found his man in Andy Green. 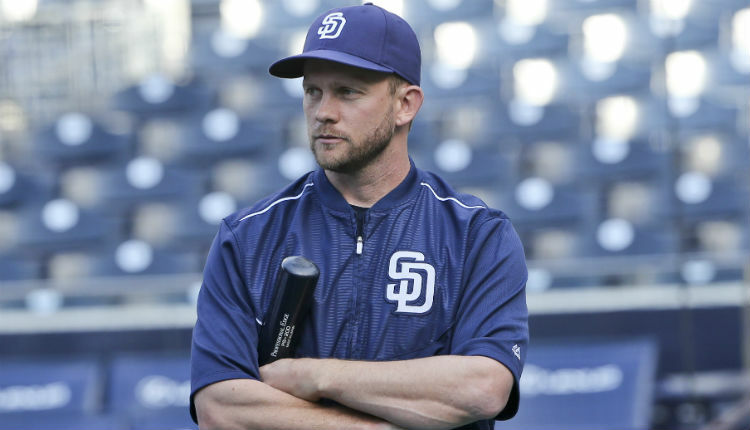 On October 29, 2015, Green became the new Padres’ manager and set out to change the culture of the ball club. Personally, I wanted Ron Gardenhire, a former Minnesota Twins’ manager, to lead the team, but Preller’s choice has been a pleasant surprise. After succeeding Pat Murphy in San Diego, Green has had some rough points. Critics may point out how the 40-year-old has made numerous questionable decisions, including not plunking Cubs’ first baseman Anthony Rizzo the day after the player hurt Hedges with a dirty slide, and sending an unprepared Brad Hand out to finish off a batter Kirby Yates was already pitching to. Also, even though Green had a good reputation as a man who could improve a team’s defense, the Padres are at the bottom in every defensive category this year. Thus, why would Preller extend someone who has been unable to do what he was brought in for? It seriously looks bad on Green’s part. Lastly, since taking over, he has not helped San Diego in the wins column much. Throughout his time as manager of the Padres, the team has compiled a 119-160 record. That line does not inspire confidence in the city, and fans have tuned out as a result. 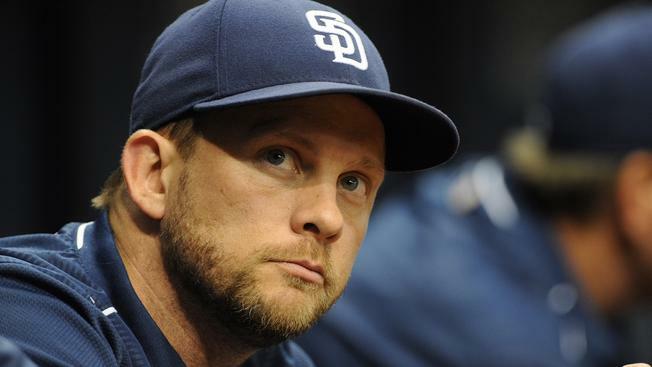 Overall, these reasons could justify a breakup between Green and the Padres. However, for every negative quality that Green has, there are many more positives. 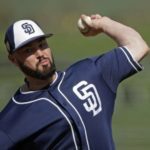 In his first year, the new manager had to deal with the big personalities of James Shields, Matt Kemp, and Derek Norris. 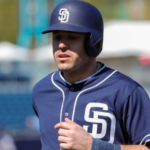 Each was a toxic teammate and hurt the development of others, such as Austin Hedges. Also, none of them lived up to their large paychecks as they drastically underperformed. Executive chairman Rob Fowler even called Shields an embarrassment,as the Big Game man struggled to be a reliable starter. 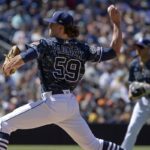 Instead of pitching like an ace, Shields threw like a back-of-the-rotation starter at best, a role the Padres definitely did not commit $73 million for over four years. Through it all, Green remained a a coach who was able to communicate with his players very well and establish a strong connection with each Friar. His friendly demeanor helped Melvin Upton showcase his once lauded power/speed combo again with a 16 homer/20 stolen base year at Petco. 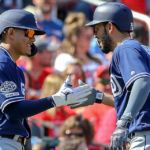 His aggressiveness encouraged Melvin Upton to steal home in a home game against the Rockies on June 3, 2016, and Travis Jankowski to do it twice, as well as swipe 30 bases in total. 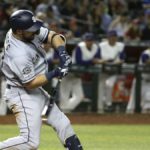 As a team, the Padres ranked at number one in added base running value (~33 BsR/162). This means the team created 33 extra runs using speed on the bases. By taking the extra base through stealing them or running rampant after hits, the lineup, one which had a very low OBP and thus fewer chances to run, posted a surprisingly excellent mark. Andy Green should get a lot of the credit since his aggressive style of play inspired the Padres’ players to get the most out of their legs. This year the story isn’t as remarkable, but a majority of the players in San Diego have been rated as quality runners. 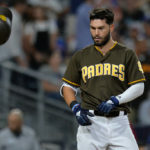 Even Austin Hedges (1.5 BsR) and Hunter Renfroe (3.2 BsR) have contributed, and they are of the slower variety. This neat facet of Padres’ baseball points to how aggressively good Andy Green is.